Editor’s note: Camp Sequoyah is a sponsor in the featured section of our 2018 Northwest Arkansas Summer Camps & Activities Guide. This story offers additional information about Mt. 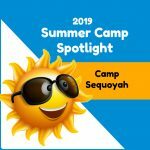 Sequoyah’s camps as well as contact info. 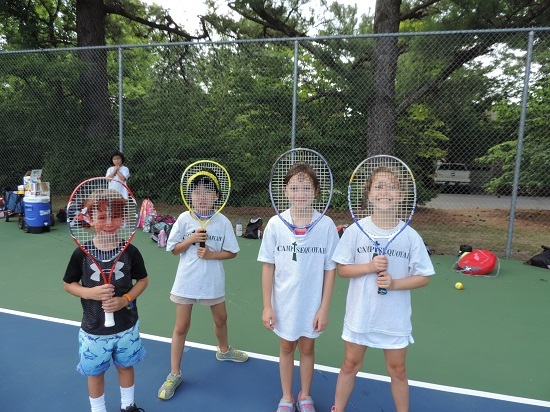 About our camps: Camp Sequoyah is a series of summer camps hosted at historic Mount Sequoyah. 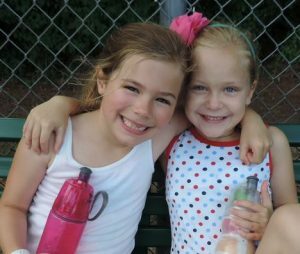 Campers will participate in a variety of fun games, educational activities, field trips, swimming, and more. 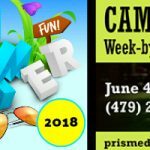 Each week of camp is themed. We offer everything from sports, to art and drama, to the great outdoors, and more, and we pack as much summer fun as we can into every minute. Kids will experience and learn about God’s love for them each day, while being challenged to be the best person they can be in their family, with their friends, and for their community. Multi-camp discounts are available. Age Group Served: Day Camps (5 – 12 year olds), Overnight Camp (9 – 14 year olds). Four-year-olds who will be attending kindergarten in the fall are also welcome. If you have kids who are 13 and up, they are welcome to apply to be a junior counselor for the week – have them contact Emily Gentry at emily.gentry@mountsequoyah.org. Cost: $175 for full day camps, $120 for half day camps, or $750 for overnight camp. For $25 per camper, meals can be added (for the week). CLICK HERE to visit Camp Sequoyah’s website for more camp info.